Family adventures. Weekend getaways. Romantic riverside retreats. Eugene has everything you need, and if you’re an Oregonian, we’re giving you a great reason to travel close to home. 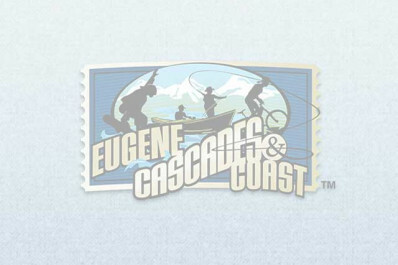 Book your Eugene Staycation and save 10% on select dates with our Oregon Resident Discount. Includes: deluxe or riverview accommodations,. hotel self-parking, complimentary internet.